Already booked your trip to Bali? 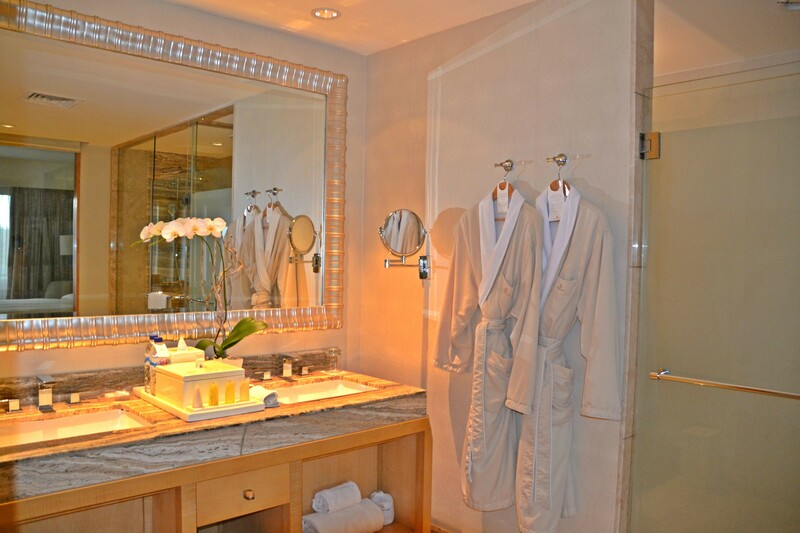 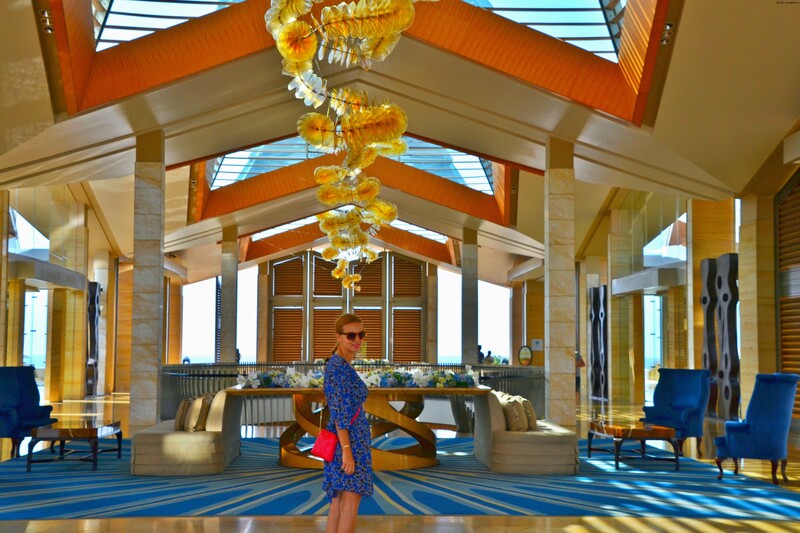 Check out the CNN traveler awarded best beach resort in the world: the Mulia, in Nusa Dua. 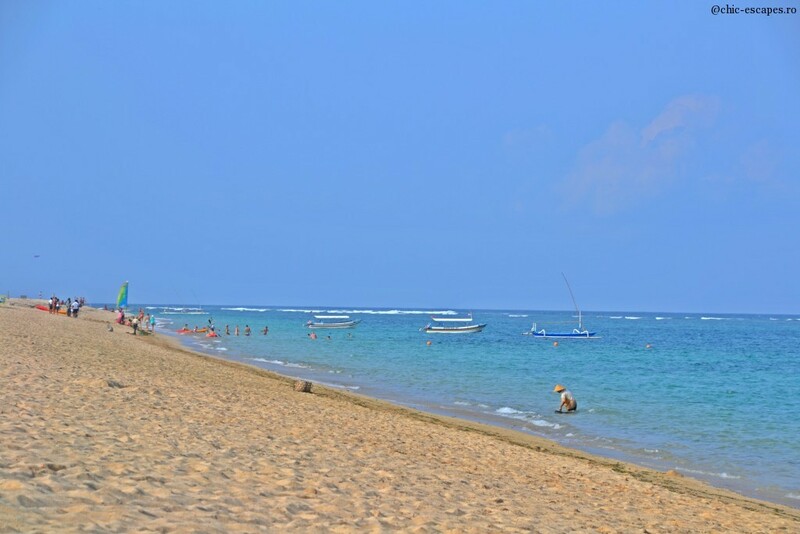 With stunning beachfront along Nusa Dua beach ( the best in Bali, I promise you:), the Mulia Bali is a 745- rooms resort offering luxury accommodation and services. 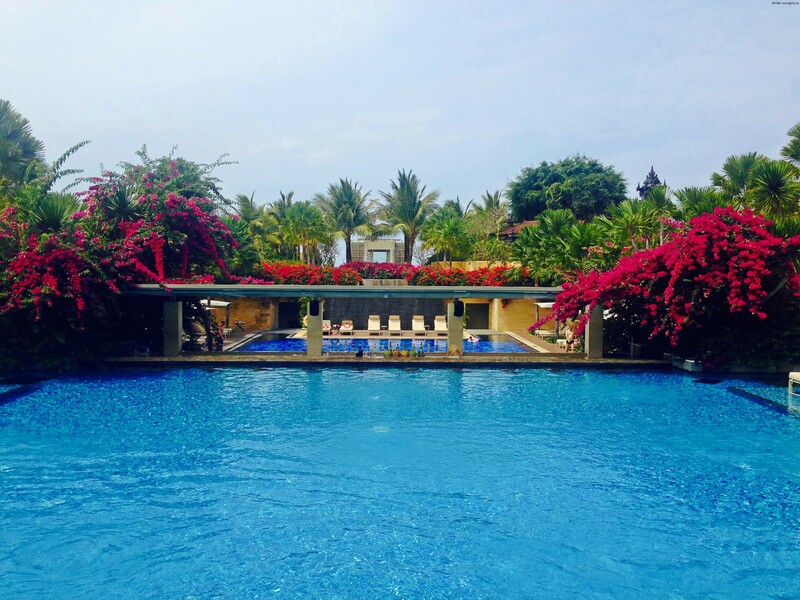 Enjoy the infinity pools, surrounded by exotic gardens, relax with a signature cocktail at Oasis pool, or enjoy the water sport activities. 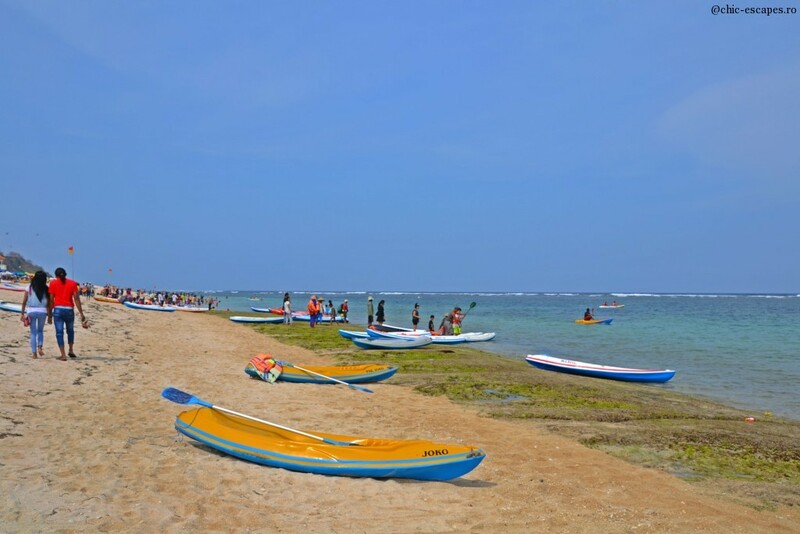 Nusa Dua beach is one of the best in Bali, with calm and blue waters, perfect for family water sport activities. 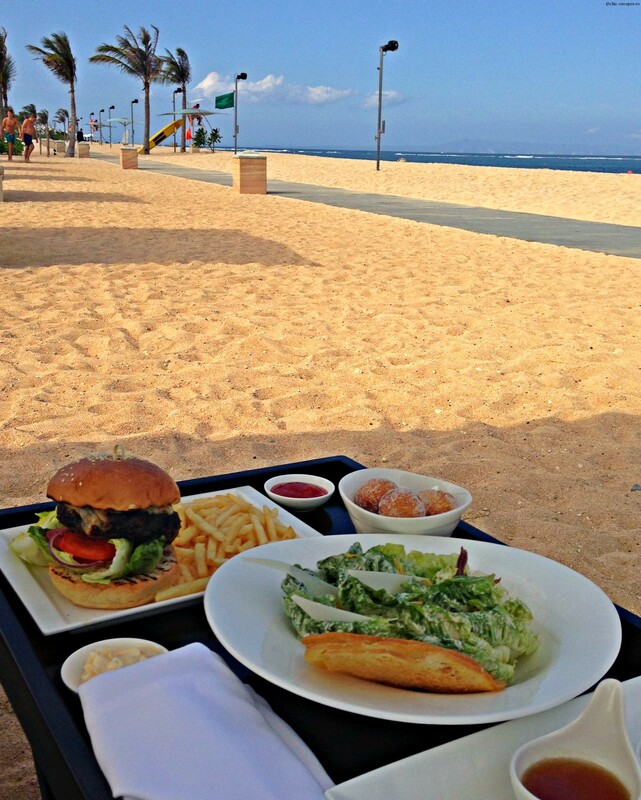 Nusa Dua beach moment and food!